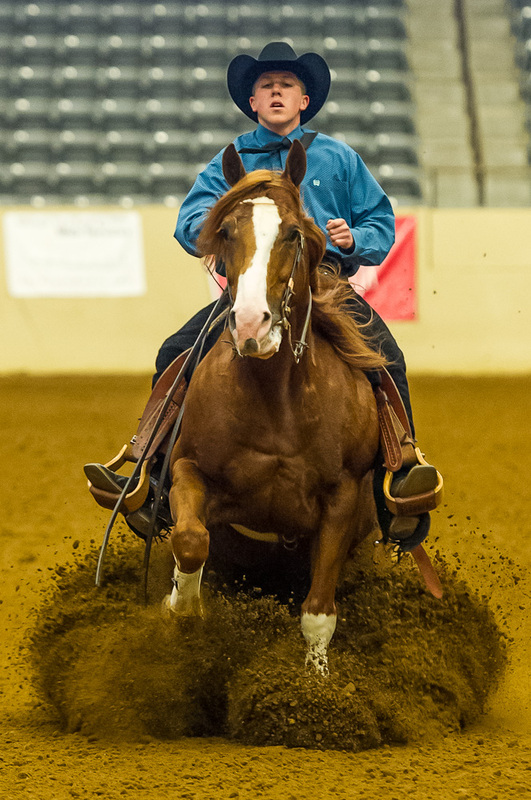 Not many horses have the talent for a great sliding stop, but it’s one of the traits that sets the Quarter Horse apart from other breeds. For the A-Z Archive Challenge letter “Q” it seemed appropriate to highlight one of those special moments that cowboys and cow horses share, when the ideal sliding stop comes together with a confident, balanced effort and lots of flying dirt. So much fun! wow!!! SPECTACULAR shot!!! well done!!! Ditto what SK said!! Seriously awesome shot. I have to go along with what the others have said!! !